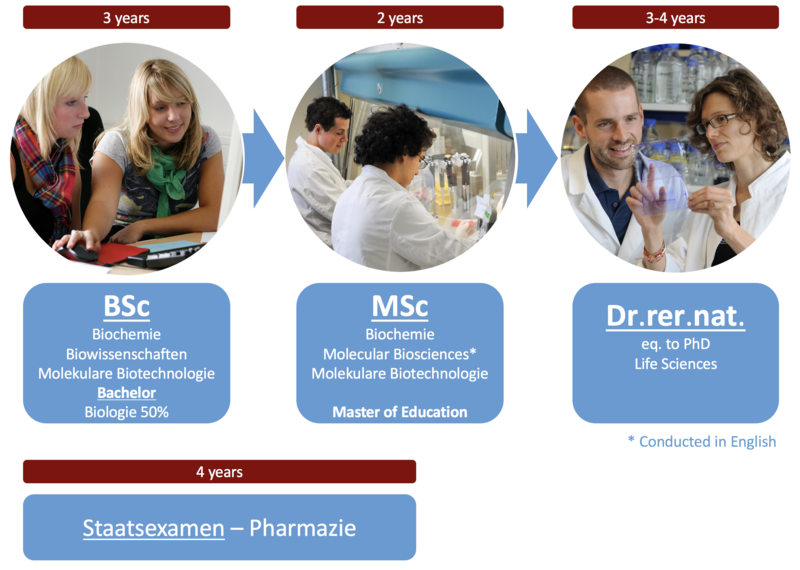 The Faculty of Biosciences offers undergraduate and graduate programmes in the fields of Molecular Biosciences, Molecular Biotechnology, Biochemistry and Pharmacy. We welcome candidates from all over the world and encourage students to apply at each stage. For more information about the individual programmes, see the menu on the left.